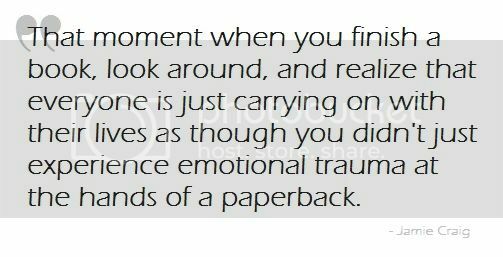 There usually has to be some sort of romance involved for me to pick up a book. Anything with a strong emotional undercurrent is bound to get my attention. Contemporary, PNR, H/C & M/M are my favorites.